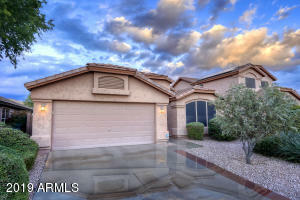 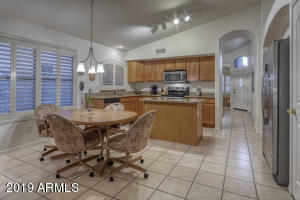 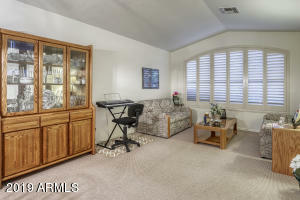 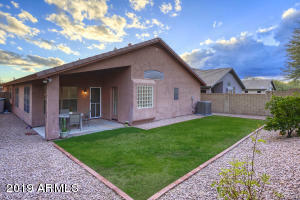 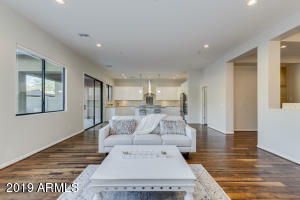 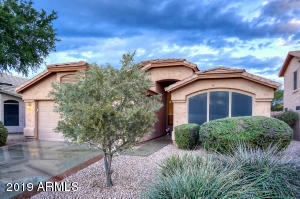 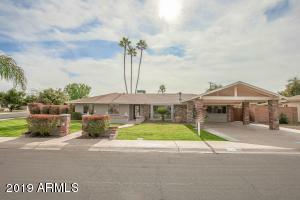 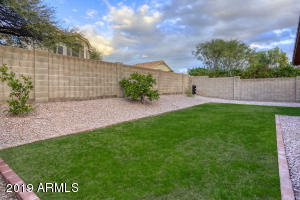 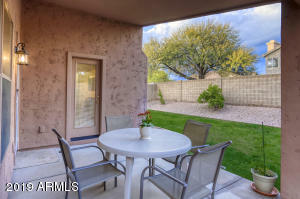 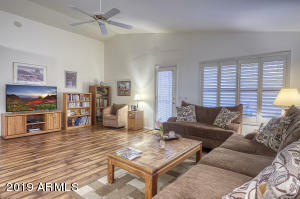 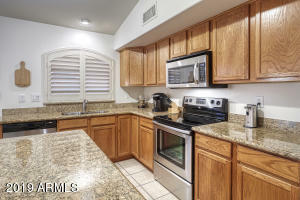 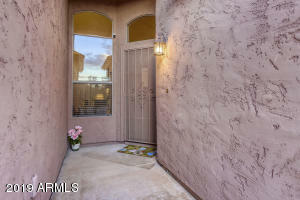 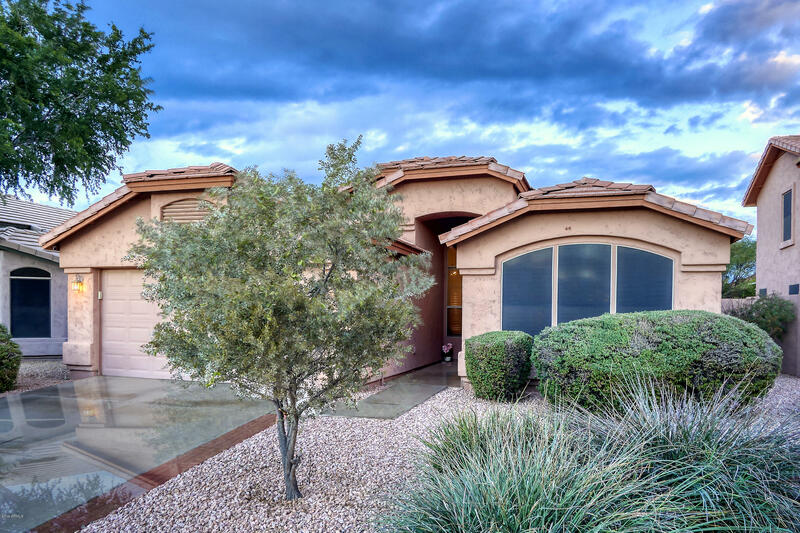 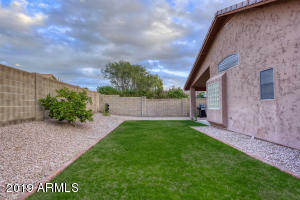 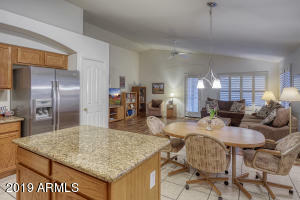 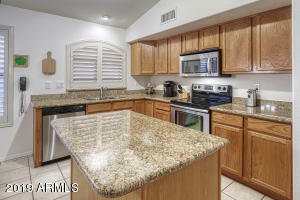 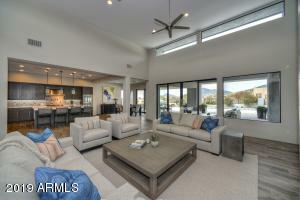 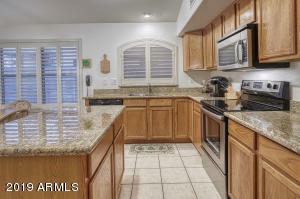 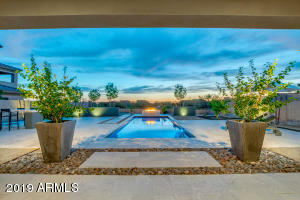 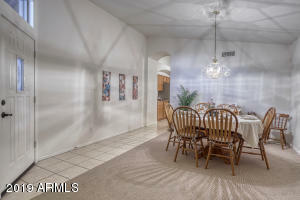 Come see this stunning move in ready Desert Ridge home! 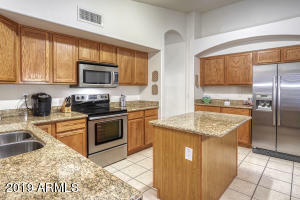 A chef kitchen delight with granite, all stainless steel appliances, and spacious island that joins the charming family room. 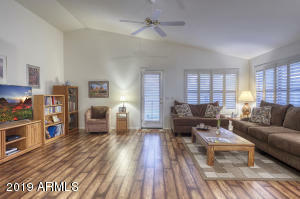 Upon walking in you'll feel the warmth and coziness this home has to offer. 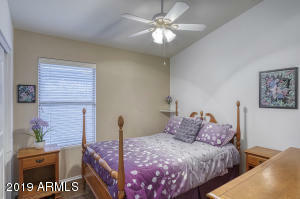 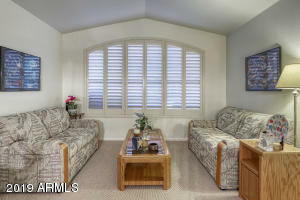 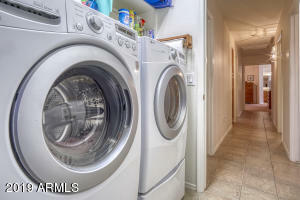 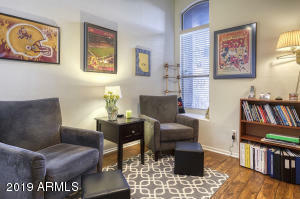 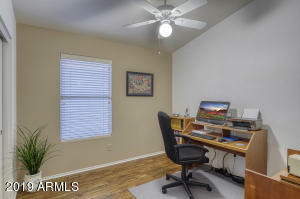 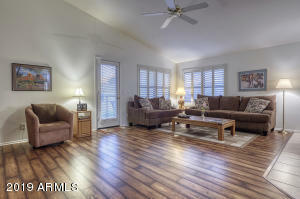 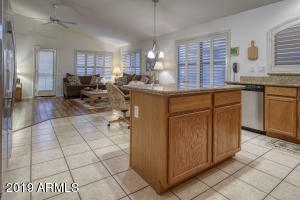 Fresh interior paint with plantation shutters along with updated flooring and carpeting. 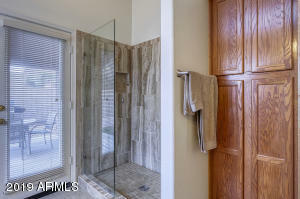 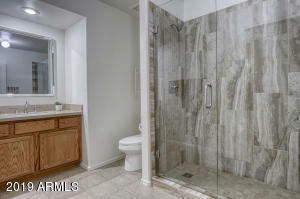 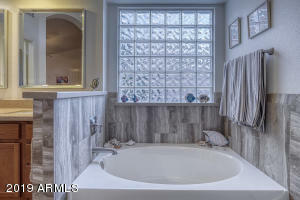 Newly remodeled bathrooms with large tiled showers and quartz countertops. 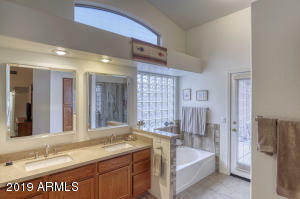 Original owners that have maintained this home very well. 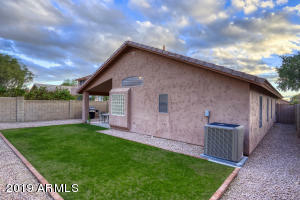 New efficiency AC unit. 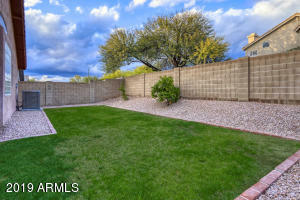 A lovely backyard. 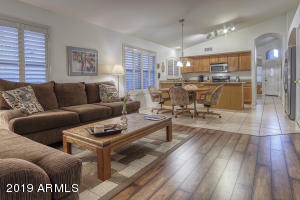 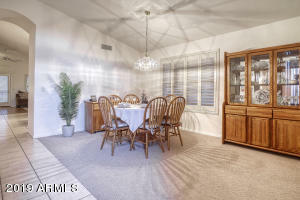 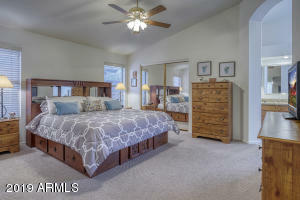 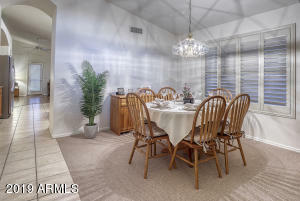 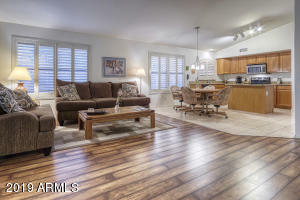 Location is the best, close to Desert Ridge Marketplace, JW Marriott, golfing, right by the walking, biking paths as well as excellent neighborhood schools.Close to many terrific restaurants, the 101, and 51....A beautiful home that won't last...come see it! 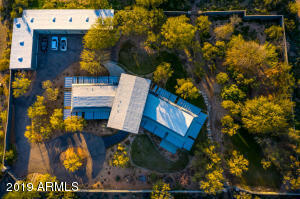 West on Deer Valley, North (Right) on 44th Street, West (Left) on Gatewood Road.